This Mathematical Challenge is aimed at students in Years 10 and 11 and the objective is to encourage students to think mathematically. Taking part in the challenge will help pupils to put their curriculum learning into practice and improve their ability in GCSE Maths. 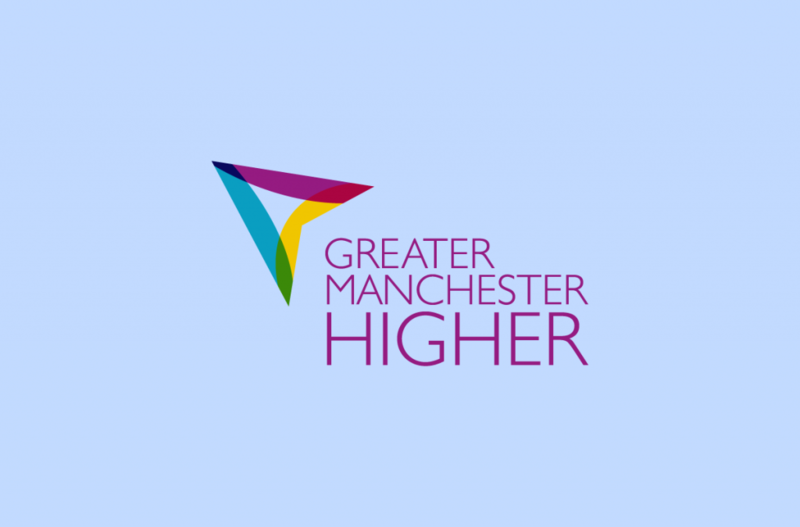 The competition is aimed at schools based around Greater Manchester. Each participating school is invited to send a team composed of 6 high achieving year 10 or 11 pupils. This team will represent the school and compete against identically sized teams from other schools. The competition involves the students solving a list of 50 proposed mathematical problems and the team that solves the highest number of problems correctly wins a prize! The proposed mathematical problems are suitable for year 10 and 11 students working in top set of Maths GCSE. The objective is to test the students’ mathematical skills while stimulating mathematical problem solving. Spaces are limited to 6 learners per school, please email outreach@salford.ac.uk to book onto the event. This event is fully booked. However if interested in a place we can put you on a reserve list. Please email outreach@salford.ac.uk for more information.